On July 19, 2018, the WA State Department of Health (DOH) Vaccine Advisory Committee meeting included guest speaker Dr. Doug Opel. His subject: Health care provider use of “Nudging” and “presumptive language” to overcome “vaccine hesitancy” to increase vaccine acceptance. The DOH intends to disseminate these methods to health care providers. 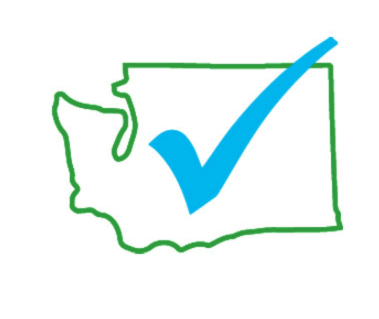 Informed Choice WA opposes the DOH or any government agency stepping into the personal and private doctor-patient relationship. Informed Choice WA Board members’ public comment. This update on ICANs Notice to HHS was provided to each committee member.